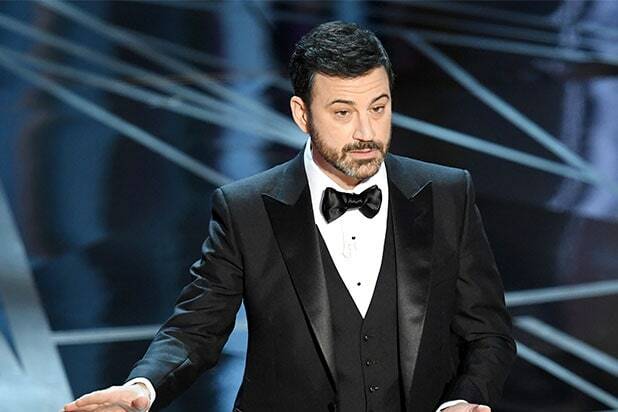 Jimmy Kimmel will return to host the 90th Academy Awards next year, Academy President Cheryl Boone Isaacs announced Tuesday. Michael De Luca and Jennifer Todd will also return to produce the award show that will air live on the ABC Television Network and broadcast outlets worldwide on Oscar Sunday, March 4, 2018. 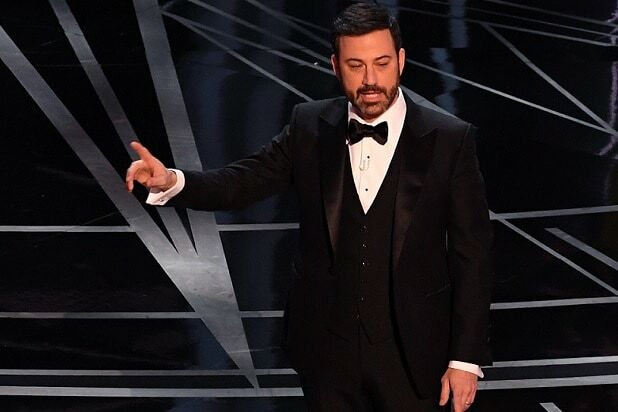 Kimmel hosted the 2017 Oscars, where arguably the most famous moment in Oscar history happened — when “La La Land” was erroneously crowned Best Picture winner, although “Moonlight” actually took home the grand prize. De Luca previously earned Best Picture Oscar nominations for producing “Captain Phillips,” “Moneyball” and “The Social Network.” He is credited on more than 60 films, including the “Fifty Shades of Grey” trilogy, “American History X” and “Boogie Nights.” He is also the former president of production at Columbia Pictures, DreamWorks and New Line Cinema.